Looking for an affordable way to add elegance to your dated bathroom? Why not check out the fabulous looking shower door enclosures at MG Glass. 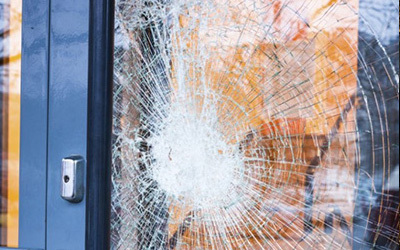 We are a fully insured glass repair and installation business that has been keeping our customers satisfied for over 20 years. MG Glass is highly regarded for our workmanship and for providing quality glass shower enclosures that will transform your bathroom setting from mundane to luxurious. Our reputable shower enclosure designers will work with you to create your dream spa bath with attention to detail for the shower enclosures options that are critical to you. In western DeKalb County, Georgia the gateway to Atlanta is the suburb known as Brookhaven. Having recently been incorporated as a new city in 2012, Brookhaven is the largest city in the county with approximately 55,000 residents that enjoy tons of shops, restaurants and even a dine-in movie theater. 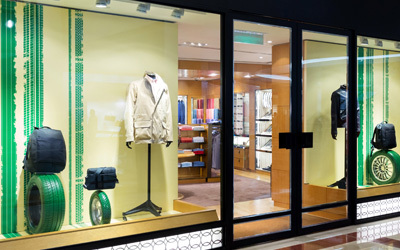 Proudly serving the developing city are the outstanding services of MG Glass providing the highest quality glass door enclosures anywhere in Brookhaven or the Atlanta area. From classic sliding and framed bath enclosures to the sleek and modern looking frameless glass shower enclosures, MG Glass has it all! 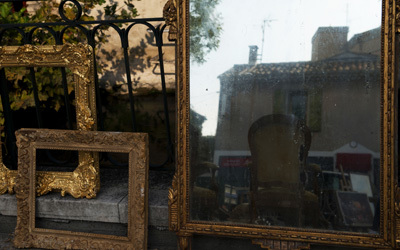 And our prices won’t be beaten, we guarantee it! 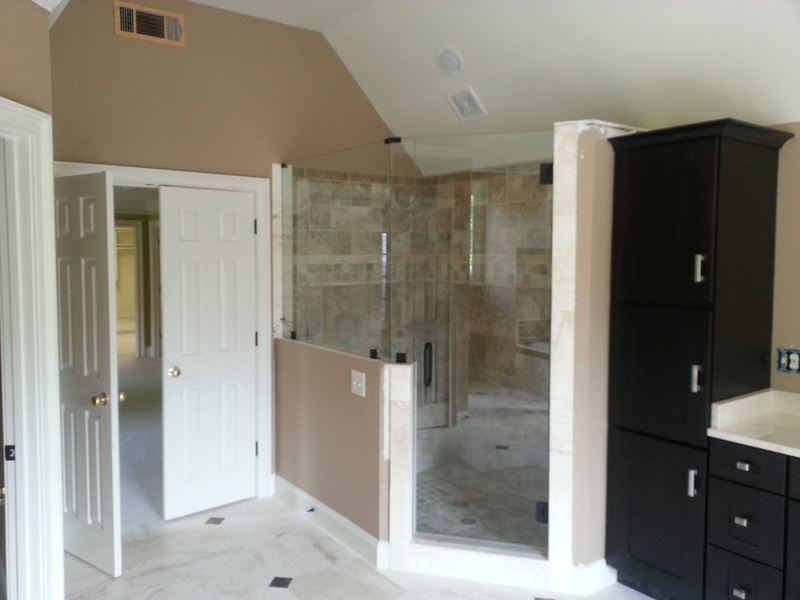 When you need a new shower enclosure or if your current bath enclosure needs repair, we have the materials and the experienced team to handle the job. You can trust MG Glass, we stand behind our products and materials and will make sure the job is done to your satisfaction. 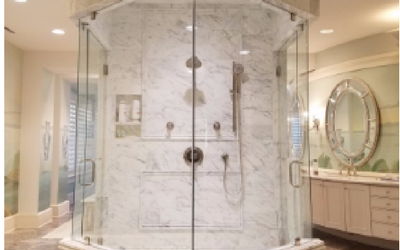 Always happy to provide in-home or onsite estimates, our shower door enclosures and bath design team want to hear your ideas and help you build your dream bath. MG Glass’s service team is available to serve you six days a week. We look forward to working with you, and we hope you will become our next satisfied shower door enclosures customer. Call us today at (770) 452-9494.